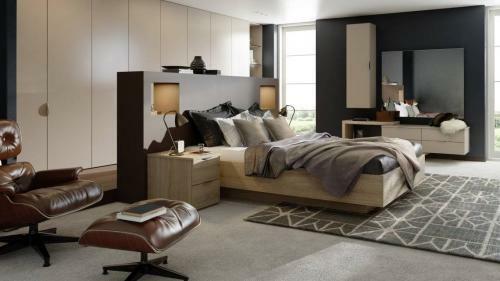 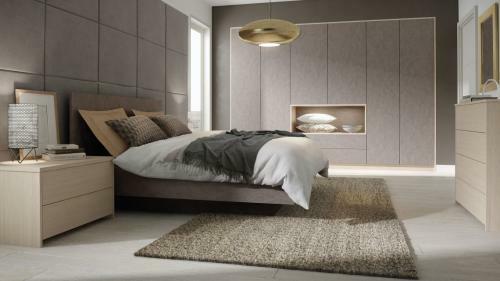 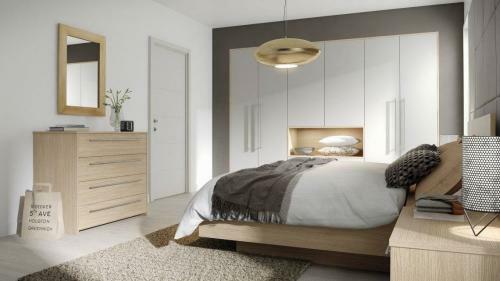 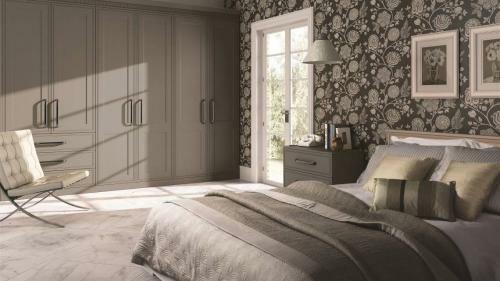 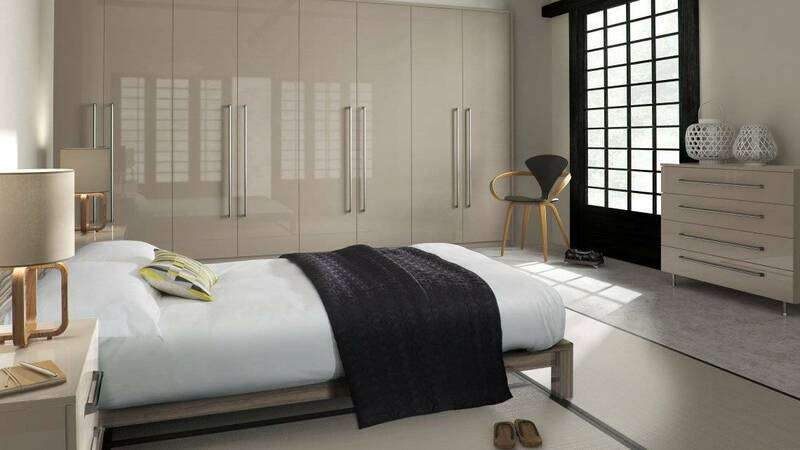 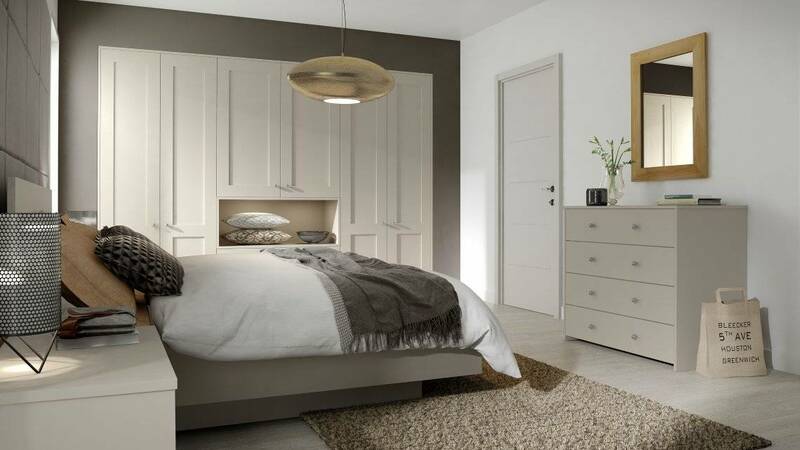 Küchen Bespoke bedrooms are genuine made to measure bedrooms that can be finished in any Farrow and Ball colour. 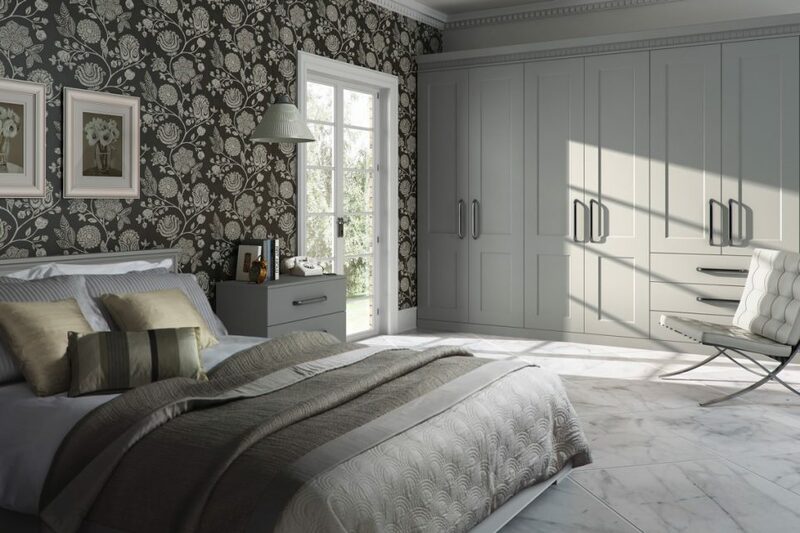 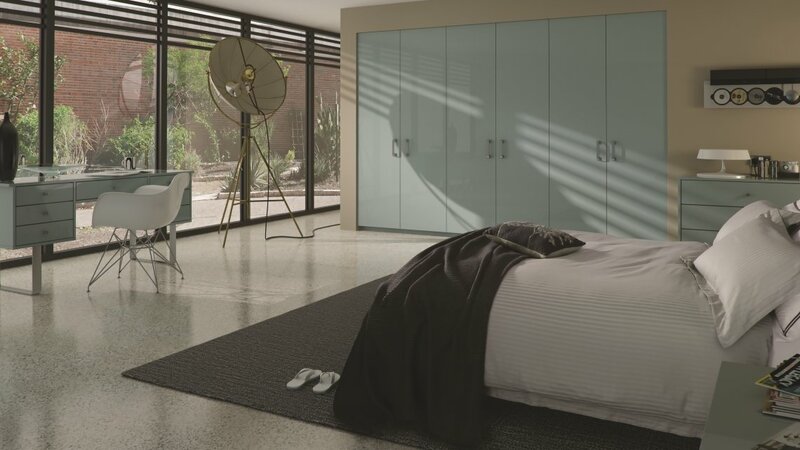 Every fitted bedroom design is tailored to you and your home, so you can turn any space into a luxurious, wall-to-wall design. 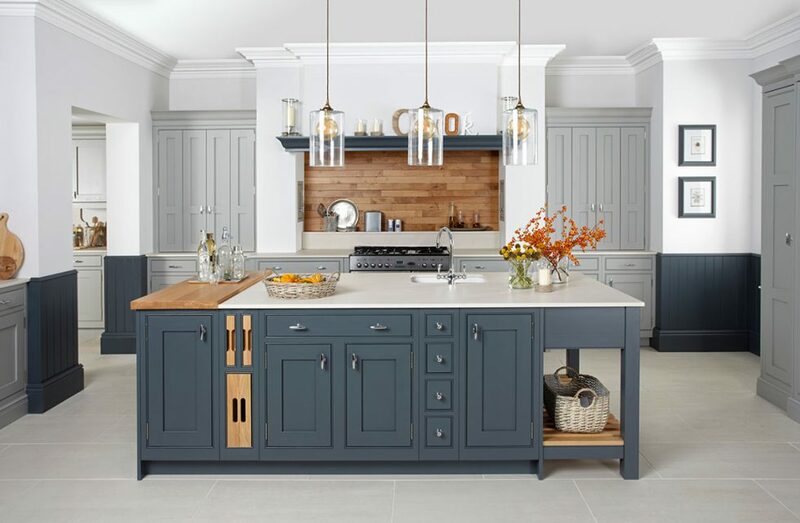 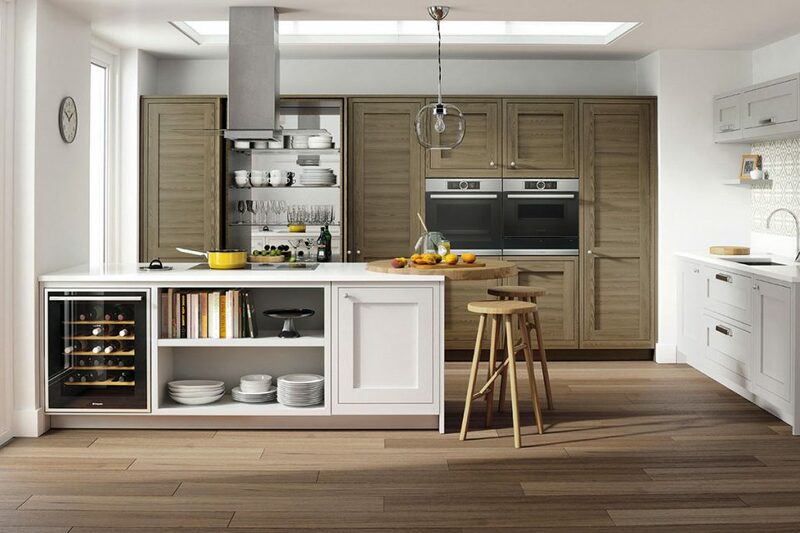 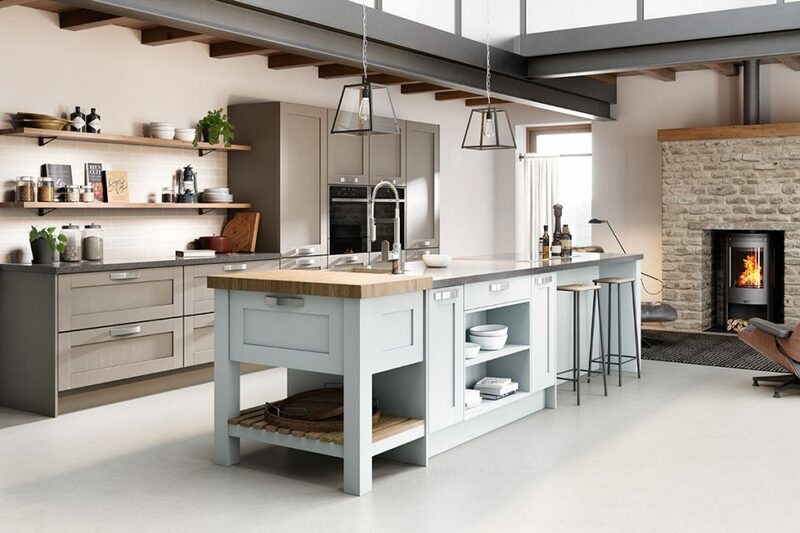 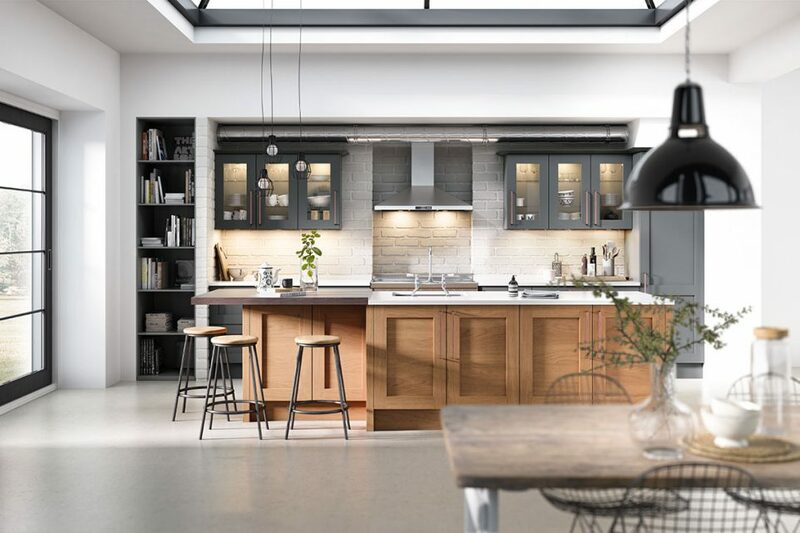 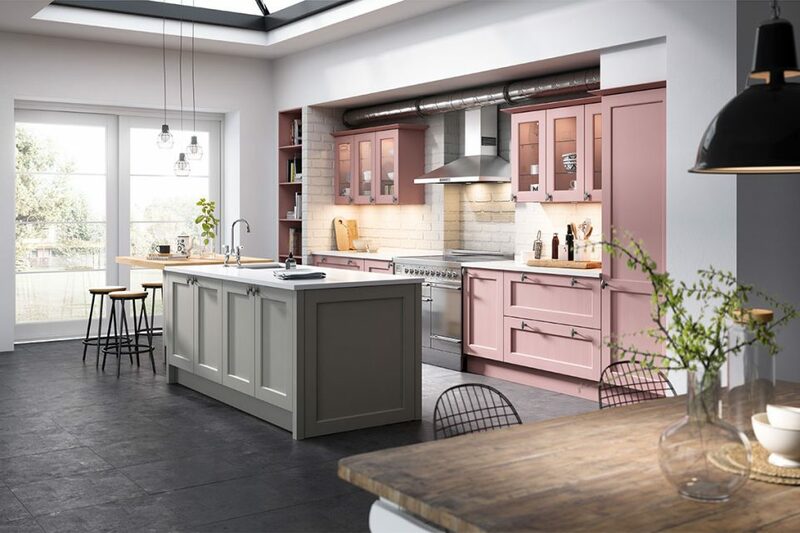 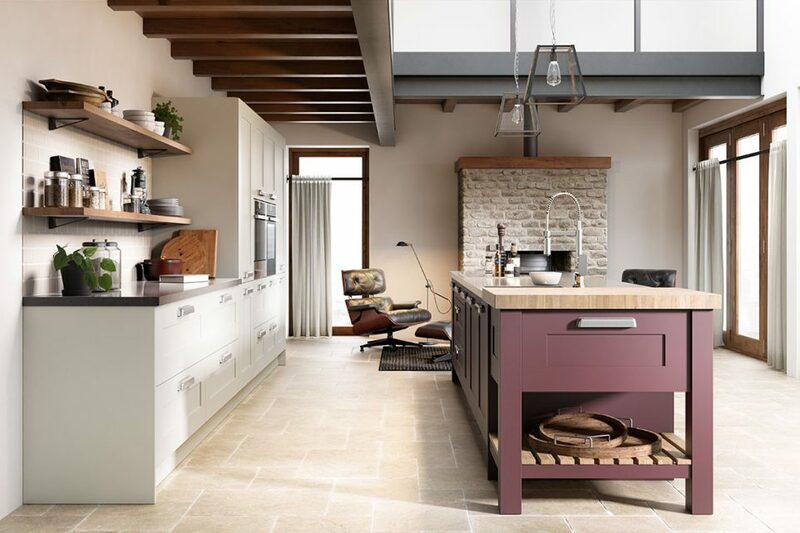 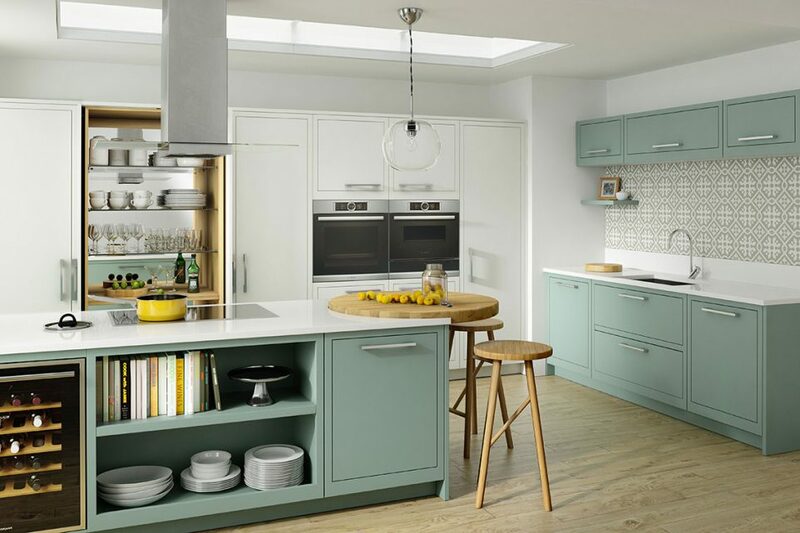 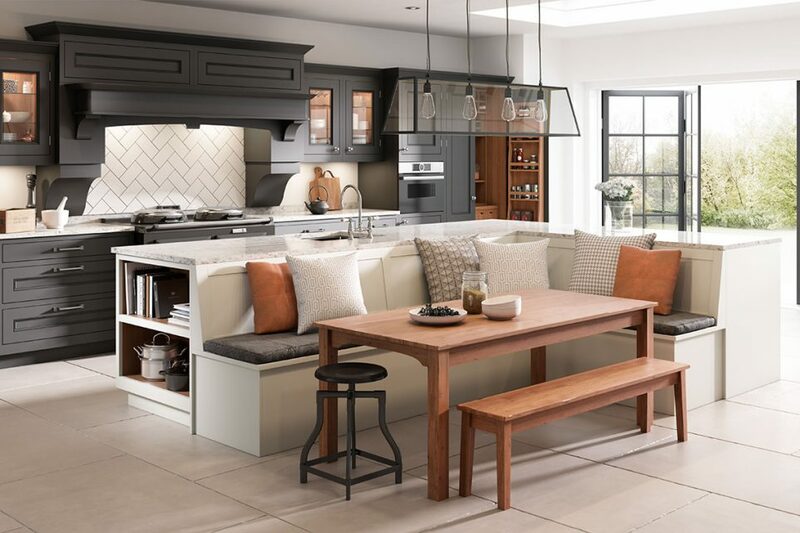 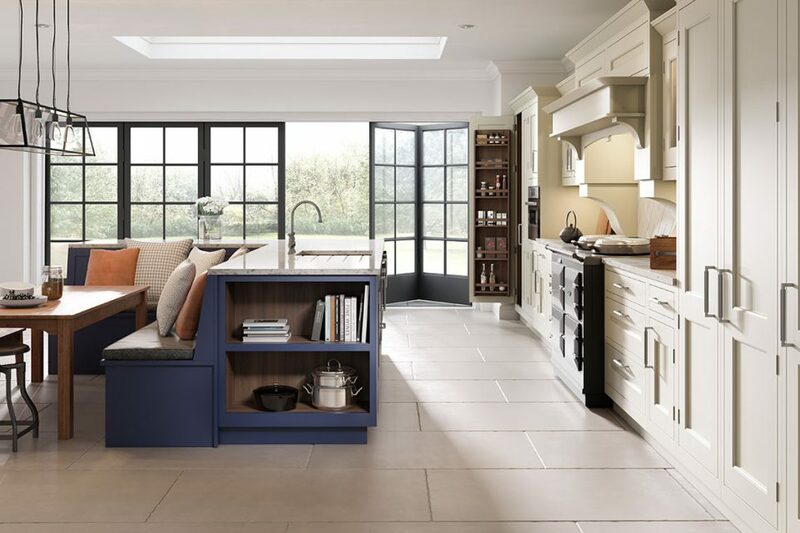 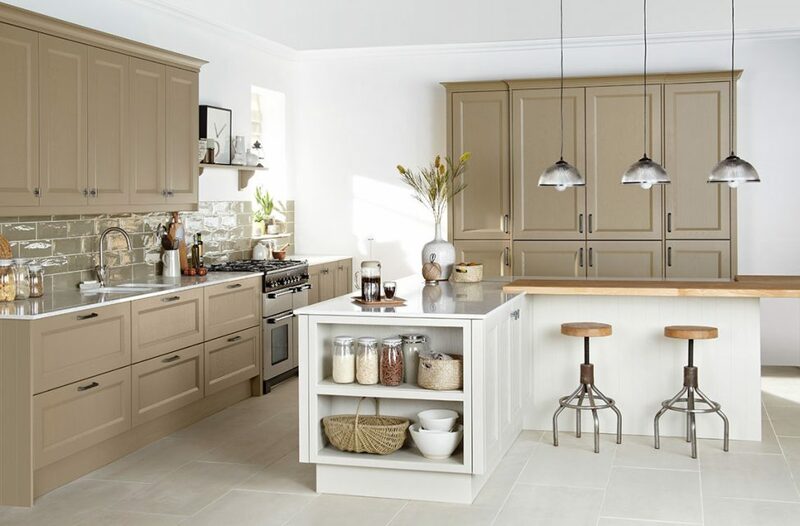 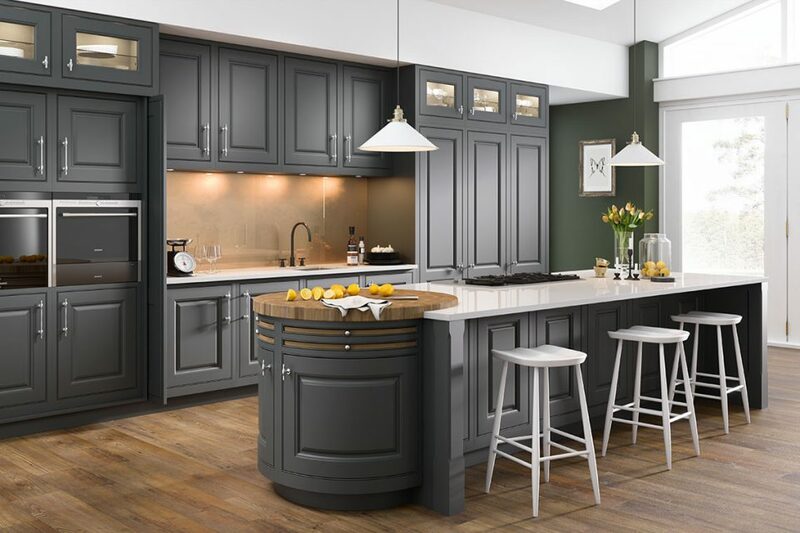 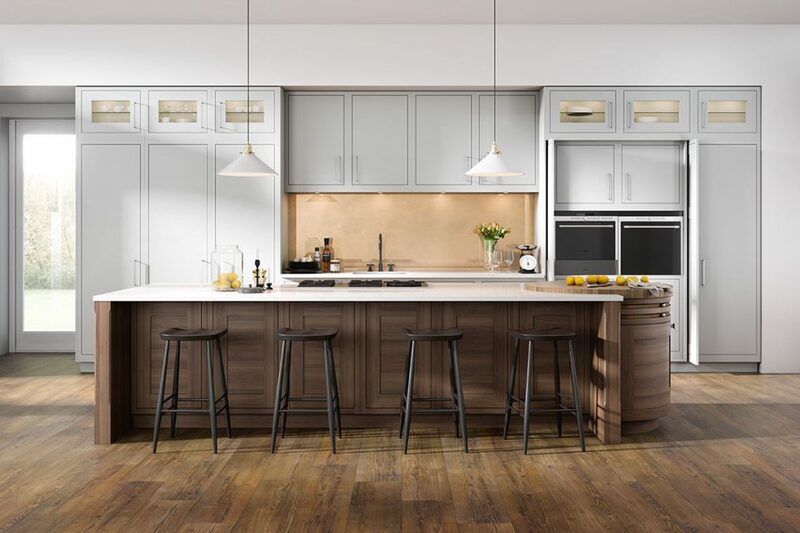 Our designers we’ll help ensure that you make the most out of your room and maximise storage space, regardless of the space you are working with. Modern and traditional styles are available and a full range of furniture can be built to your specification. The latest interior fitments are provided as standard. 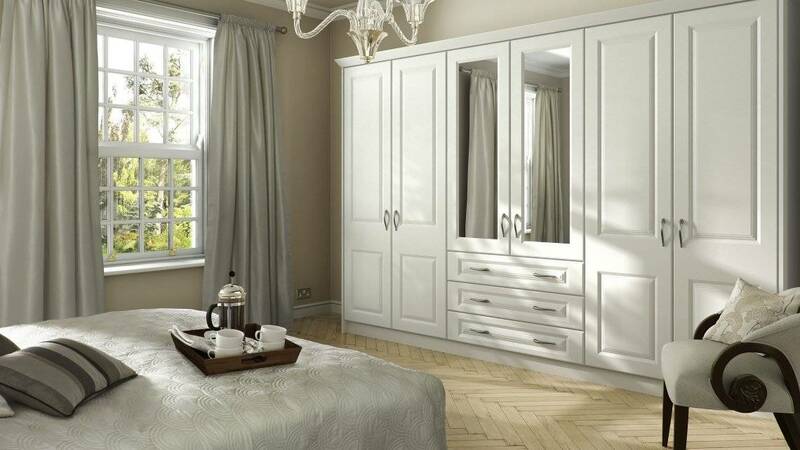 This is a truly beautiful and highly practical addition to your home.